Congratulations all August babies! 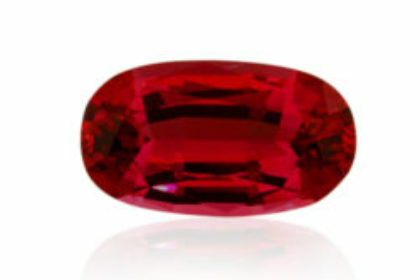 You now have a new, diverse and gorgeous birthstone to choose from. 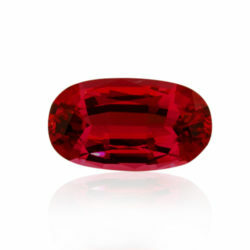 Recently, the New York–Jewelers of America and the American Gem Trade Association announced that they are adding spinel to the official list of birthstones. It will join the yellow-green gemstone peridot as a birthstone for the month of August. “At certain moments in history, when there is a strong call from gem enthusiasts to expand the list of official birthstones, Jewelers of America believes in recognizing the importance of historically significant gemstones and giving gemstone lovers a choice that suits their preferences,” JA President and CEO David Bonaparte said. This is the third update since 1912 when the official list of birthstones was set by the American National Retail Jewelers Association, now known as JA. It has only been officially been updated twice. It was updated first ,in 1952, when Alexandrite, Citrine, Tourmaline and Zircon were added and then finally again in 2002 when tanzanite was added as a birthstone for December. Examples of famous spinel in history include a 170-carat red spinel, known as the “Black Prince Ruby,” found in the Imperial Crown in the British Crown Jewels, and a 398-carat red spinel that is set in the Imperial Crown of Russia commissioned by Catherine the Great in 1763.